Mosaic is an art which dates back to the Greek and Roman times when it was used to decorate temples and palaces. Nowadays we use this technique to decorate our homes, to make them more beautiful and more original. 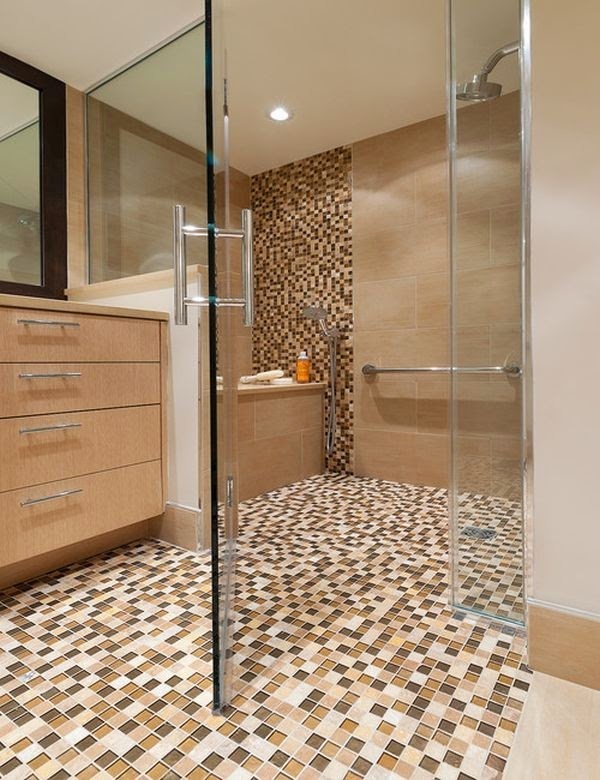 There are lots of different uses for mosaic tiles. They can be used indoors but also outdoors and in basically any room of the house.